NOT SURE IF CHIROPRACTIC IS FOR YOU? GET A FREE CONSULTATION TODAY. My Folsom Chiropractor is the official online home of Core Chiropractic Center. 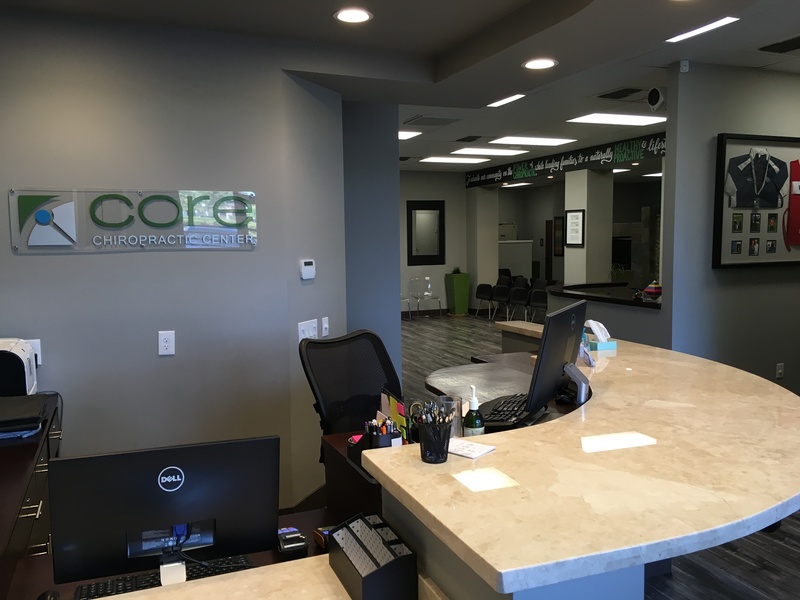 At Core Chiropractic in Folsom, we believe that health starts at your core. 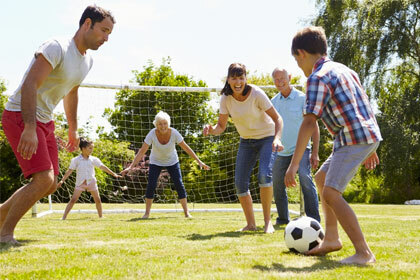 We all count on our health and longevity to make our careers, family and social life enjoyable and profitable. 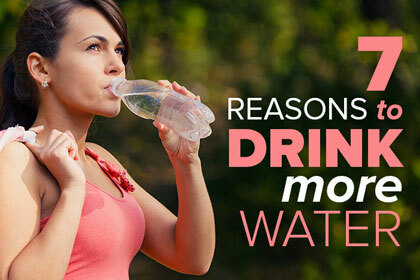 However, many people are now being robbed of their health and longevity by poor lifestyle choices. With chronic diseases effecting millions of Americans, the way we approach our health must change if we want our future to be different. Improve the quality of your lifestyle at Core Chiropractic Center. Individual attention is given to each patient. We utilize a team approach to find the fastest results. Patients at Core are shown techniques to ensure a healthy lifestyle beyond their initial complaint. The staff at our advanced chiropractic center in Folsom believes that your health starts with the core of your body. 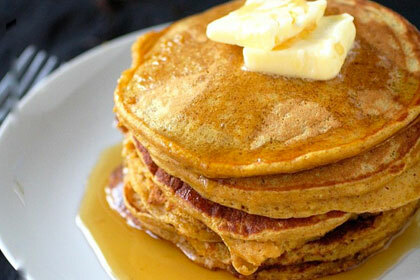 Light, golden, fluffy pile of pumpkin deliciousness! Good health and wellness starts with identifying and correcting our core foundation when there’s something disturbing its natural balance.